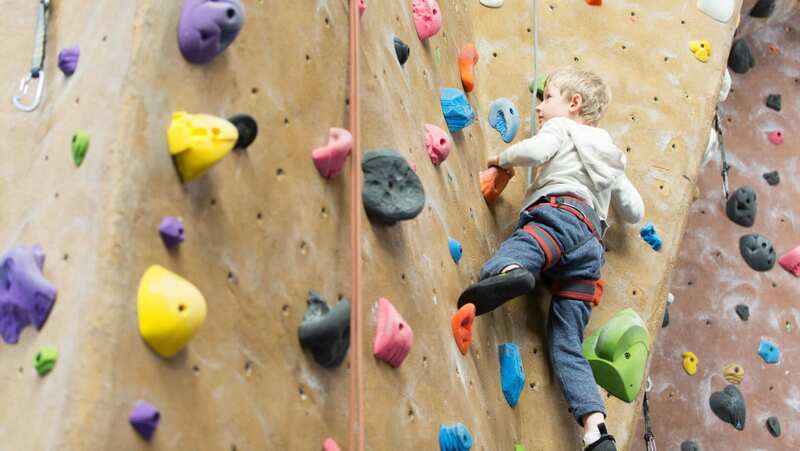 Indoor rock climbing can be a thrilling experience, but it does require plenty of physical effort. 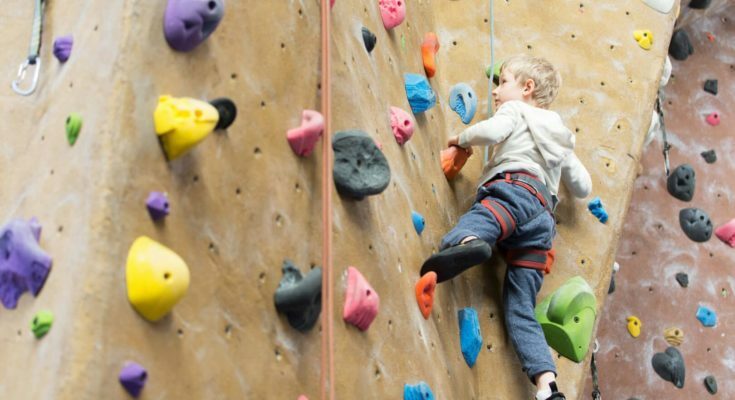 Whether you’re a novice or a more experienced climber, having the right training regimen can help you reach new heights and stay safe in the gym. Here are a few tips on how to prepare for your next climbing session. This list of moves will help you warm up most of the muscle groups you’ll be relying on during your climb. However, you might find some additional stretches that work better for you. Feel free to deviate from these suggestions. The most important thing is that you don’t skip the warm up. Climbers who don’t warm up put themselves at risk of issues such as “flash pump,” an uncomfortable swollen sensation in the forearms. Get comfortable with the idea of hoisting your own weight, and you’ll be on your way to more successful climbs. Unless you plan on having very short climbing sessions, you’ll want to increase your physical endurance level as well. 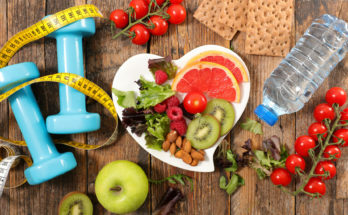 Aerobic exercises such as running and swimming can prepare your mind and body for lengthy workouts. Many indoor climbing gyms also have fingerboards, which you can use to improve your finger strength and endurance. 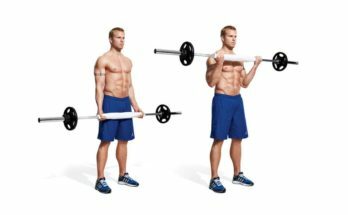 You’ll want to consult with staff members about what kinds of exercises you can perform with these boards without damaging your tendons. New climbers quickly discover that this activity isn’t all about raw strength or endurance. There needs to be a strategic element to your movements. You’ll be constantly planning your course and reevaluating your decisions, and that’s part of the challenge. Watching the ways in which other climbers move can help improve your personal judgment as well. So don’t be afraid to stand back and observe more experienced gym-goers. If you find yourself in need of some personal training with a climbing expert, gyms like Rock’n & Jam’n are happy to accommodate requests. Private sessions allow you to work on your specific weaknesses and train in ways that will enhance your climbing experience.